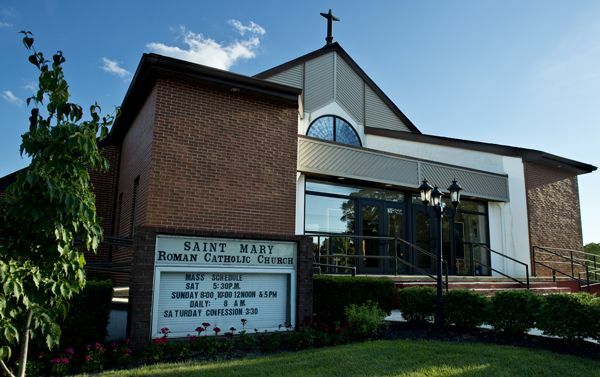 Whether you are a new member of our parish or have been part of St. Mary's for years, you will find in these pages the many programs, activities, and services available to you at both churches at St. Mary's. 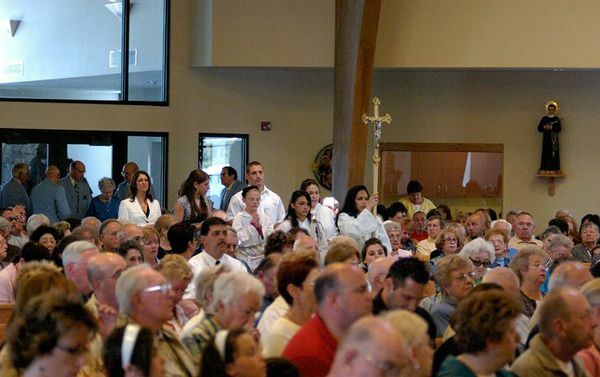 We discovered years ago that parishioners flourish in their service to Christ when they are serving in the area of their gifts and in conjunction with their God-given uniqueness. Ask God in prayer to aid you to discover your gifts and where you might use them most effectively. 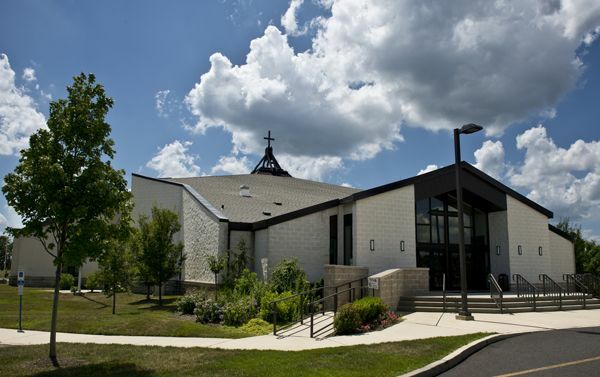 Manahawkin- During an informational meeting for parents on April 8th, Monsignor Ken Tuzeneu announced that Lizanne Coyne has been selected to serve as St. Mary Academy’s new principal. Ms. Coyne comes to St. Mary from St. Joseph’s School (Oradell, NJ) where she has served as Assistant Principal. She has held several positions in the educational field, including Head of School, Assistant Headmaster, and Dean of Students. ...To find up to date photos & activities that the Uganda Ministry is involved in, and progress that the Uganda Ministry has made for our twin parish, Holy Trinity Parish. 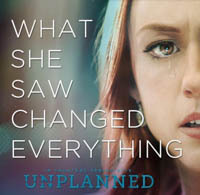 View us on our new Facebook page. 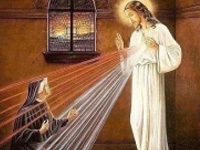 ...View Our NEW website, donate online using credit card, PayPal, or mail, & soon we will have our Online Store with items made by the parishioners in our twin parish...Holy Trinity Parish. Visit Our WebSite. 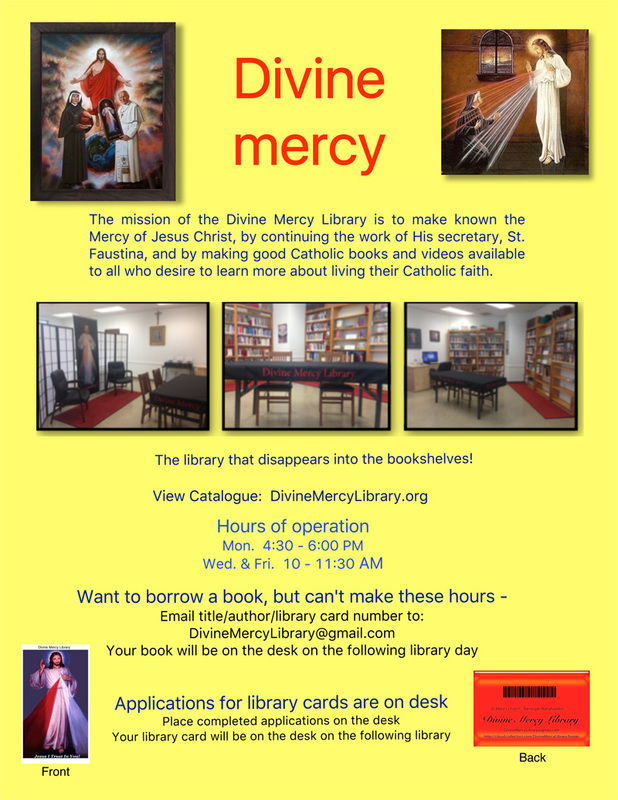 The mission of the Divine Mercy Library is to make known the Mercy of Jesus Christ, by continuing the work of His secretary, St. Faustina, and by making good Catholic books and videos available to all who desire to learn more about living their Catholic faith.